· Each participant is allowed only one (1) entry per week. 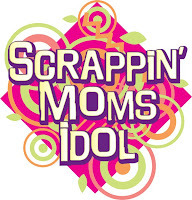 · All entries must be NEW and specifically made for the Scrappin' Moms Idol Challenge. · Digital layouts/entries are not allowed. · All entries will be displayed publicly in the Scrappin’ Moms Gallery at the end of the submission period. · Layouts may be posted on personal blogs, social networking sites as long as the layout/post is linked back to the Scrappin' Moms website (www.scrappinmoms.net) or Scrappin' Moms Gallery (http://www.scrappinmoms.net/gallery/) only after it is publicly displayed in the Scrappin' Moms Gallery. · Layouts may not be used as entries to other contests during the duration of the challenge. · Violating any one of the challenge rules indicated in each round: Please read the instructions indicated in each round. When in doubt, ask! There's no harm in asking. The forum is always open for any questions you might have. It is also a good idea to always check the forum for any questions the other participants might have. · Incomplete information when emailing entries: Always make sure that you email the complete information needed when sending your entries. · Digital layouts: Digital layouts are not allowed unless otherwise indicated. Photo enhancement is allowed. · Delayed submission: If we do not receive your layouts by the indicated deadline, you are automatically disqualified from the contest. So email early! · Direct scraplifting: Direct scraplifting is not allowed. You may use some portions as inspirations but copying verbatim is not allowed. Following a sketch is also not allowed unless the sketch is your own. This is the time to unleash your creativity! · Submitting a layout previously created or submitted to other contests: The layouts you submit must be created specifically for this contest. 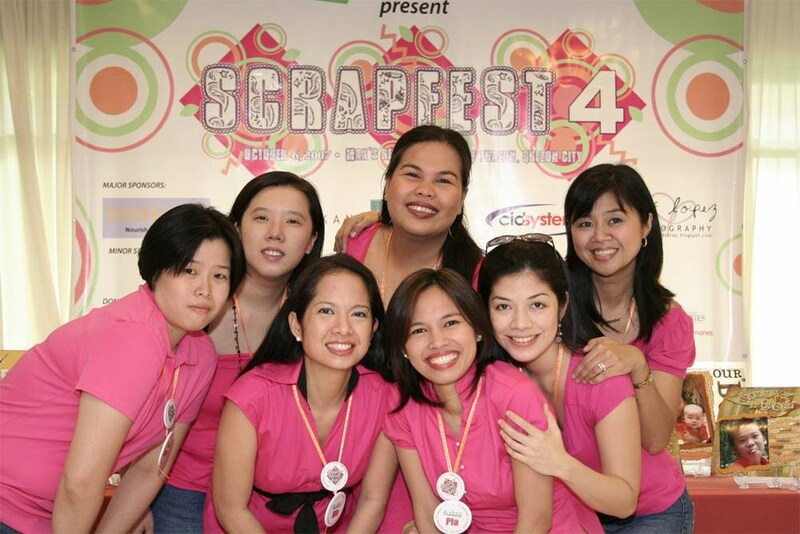 Scrappin’ Moms has the right to change or adjust any of the contest rules where it deems appropriate. Should there be less than 30 entrants at the start of this challenge, again, Scrappin’ Moms have the final say on its adjustments.